These two students have been selected to be part of the SCMBDA Beginning Honor Band. 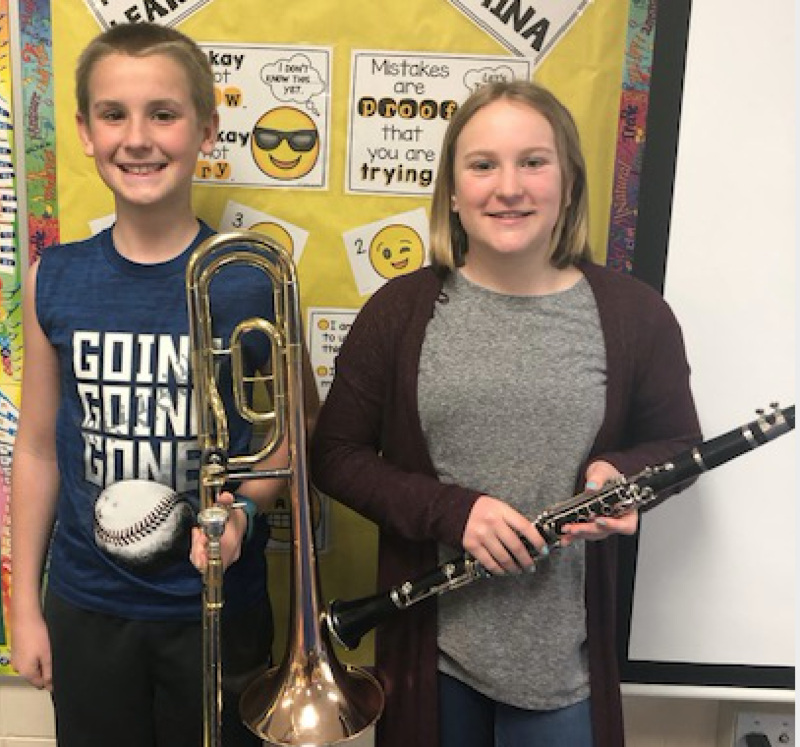 They will join with beginning band students from across south central Minnesota on April 27th for a day of music making, followed by a concert. Congrats Grant and Bre! Tri-City United conducts listening sessions three times per year as a means for residents to come and share dialog with the school board. 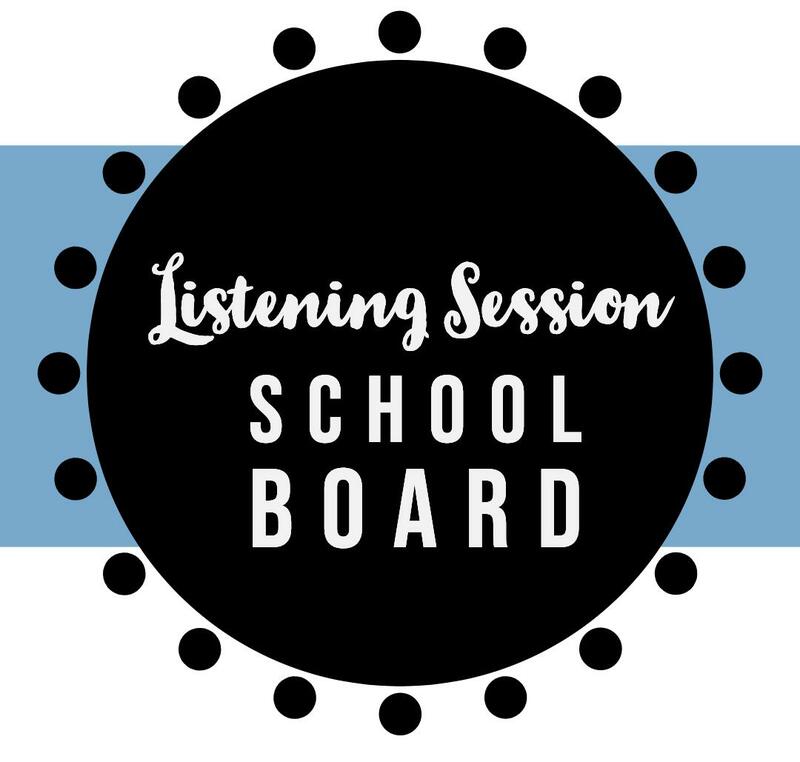 The next listening session is Monday, April 22nd at 7:00 pm in the high school band room. The school board work session begins at 6:00 pm, and the listening session is after. 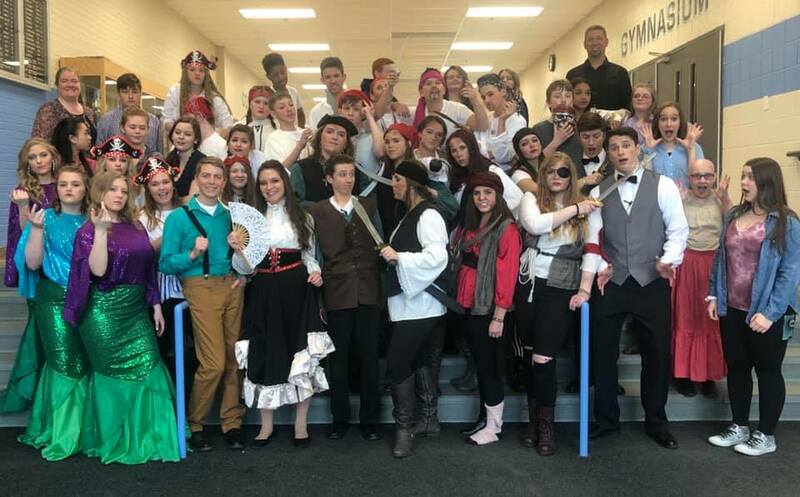 The Spring Play Fearsome Pirate Frank was a great hit! Great job Titans! Thank you to all parents, students, family, and community members that came to the show. The bond referendum included a complete renovation in the east area of TCU Montgomery for Early Learning programming to expand classes as well as open another classroom area for K-8 learning. A secured entry and office area will be built for this Early Learning programming. The remainder of the renovation will create 4 early learning classrooms along with a large motor movement area, sibling care area and parent/conference room meeting area. The anticipated completion timeline for this project is mid-August 2019. The joy of watching students learn and grow as readers is a phenomenal experience; having a direct impact on that joy is one of the most rewarding opportunities. We welcome all who are curious or interested to apply. Throughout the TCU school district, we have several Reading Corps as well as Math Corps positions available. For questions, please contact the building principals. 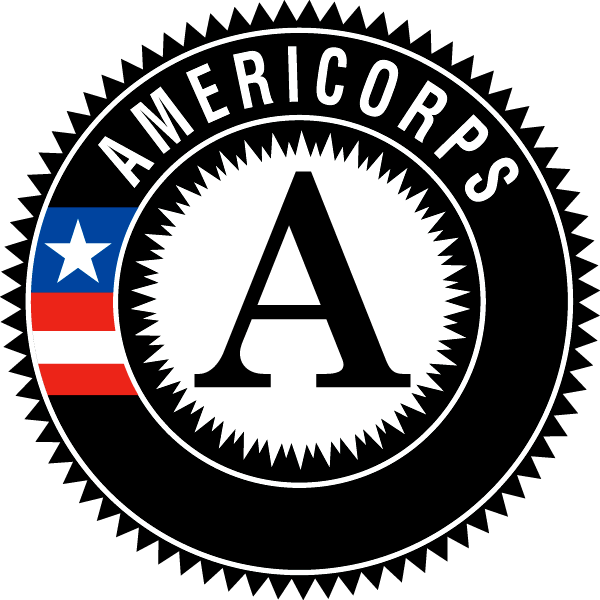 To apply, please visit https://minnesotareadingcorps.org/apply/ or https://minnesotamathcorps.org/apply/ . 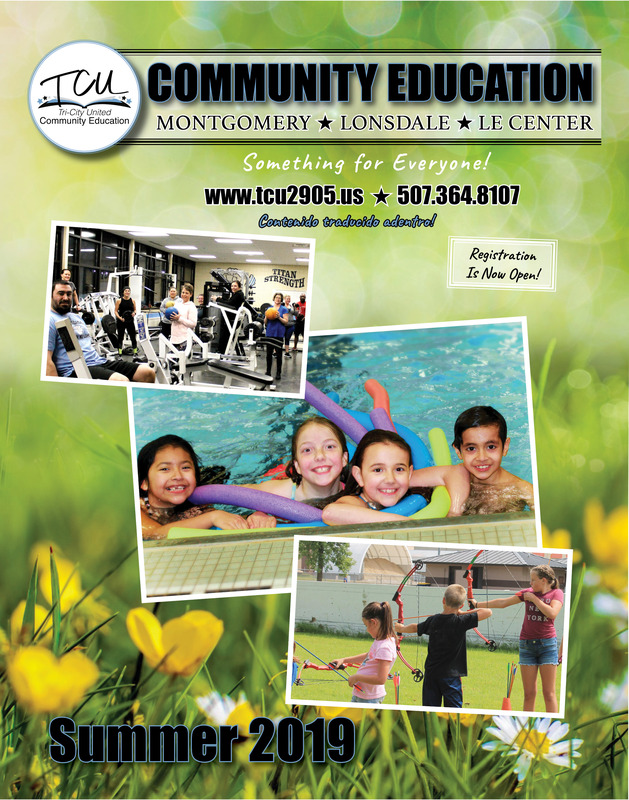 Summer Community Education Catalog Released! Be sure to check out the summer TCU Community Education Catalog! There are programs for all ages! Both events are held in the high school band room. and offers a wide variety of options for families. TCU uses blended learning environments to engage students in how the scientific method can be applied to everyday life. 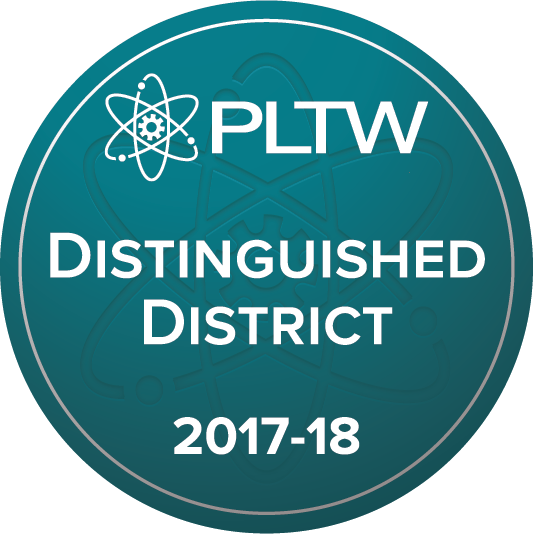 TCU is one of just over 30 districts across the US, and one of 2 districts in Minnesota to receive the Project Lead The Way (PLTW) Distinguished District Honor. 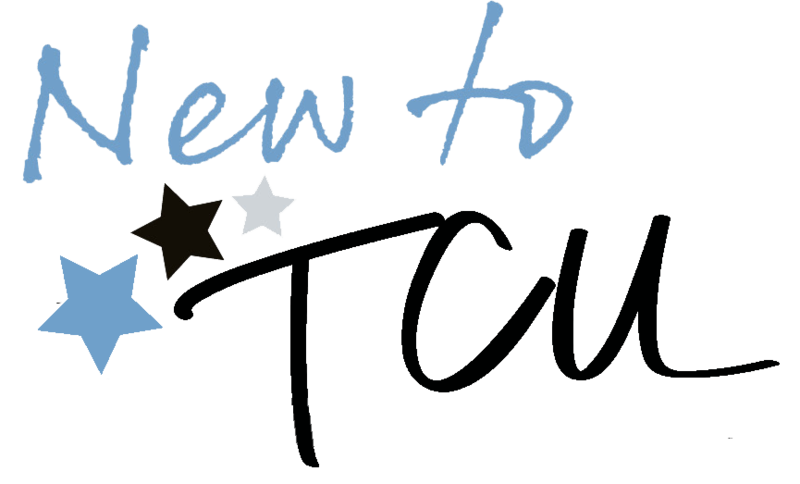 Our Schools Call to schedule a tour!